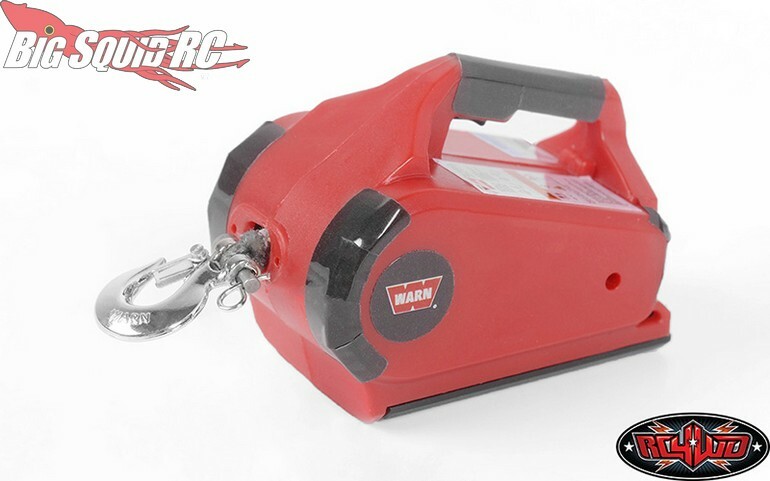 RC4WD Warn PullzAll Retractable Tow Strap « Big Squid RC – RC Car and Truck News, Reviews, Videos, and More! 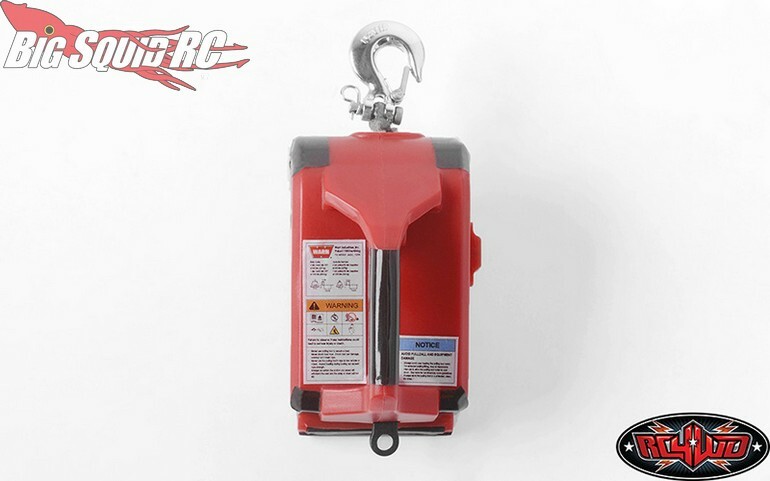 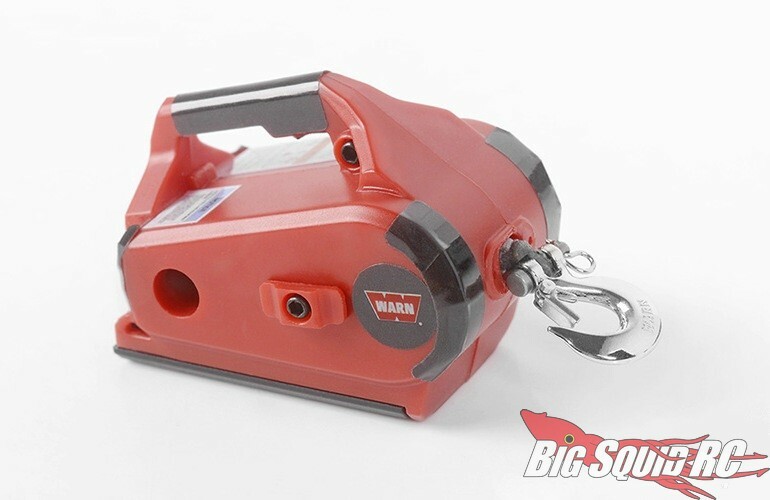 Street pricing for the Warn PullzAll Retractable Tow Strap is just $19 and it has a part number of #Z-S1910. 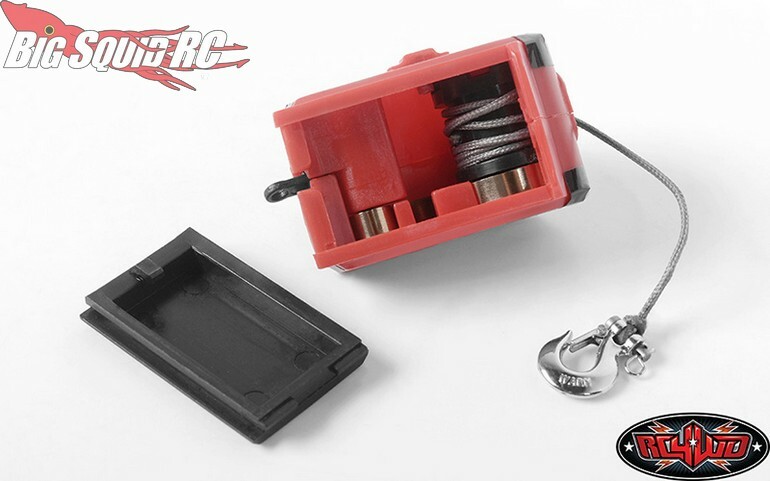 Get more of the latest RC4WD News right here on BigSquidRC.